Poll: Which UK actress would you like to see win at this year’s Tony Awards? Three British performers have been nominated for best performance by an actress in a leading role for the Tony Awards 2015. But which one would you like to see win? 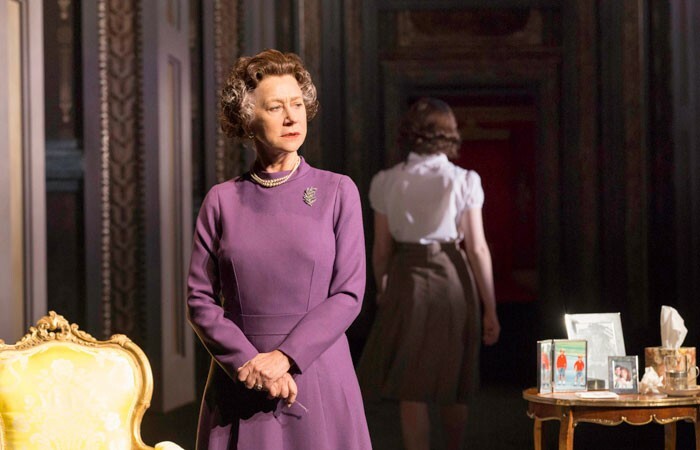 Which UK actress would you like to see win at this year’s Tony Awards?